Are managed services right for your business? Any business will tell you when it comes to IT, they want technology that “just works”. They want it to be simple to use, to give them the ability to increase productivity, be secure and dependable and essentially just allow them to get on with the business of their business. So, for your IT to just work, what needs to happen – do you need to increase capital investment in IT or even spend more on expensive computer hardware? 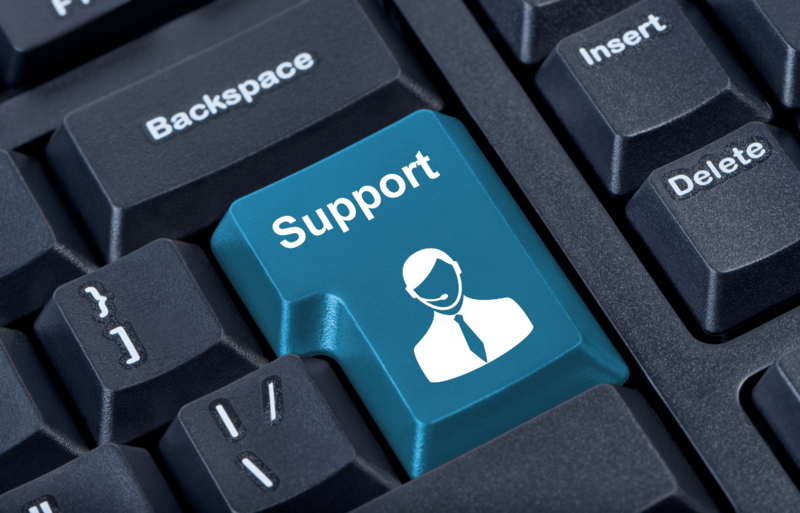 Fusion’s managed services will support your business with our service desk and telephone support services (and much more) and accessing our proactive management and monitoring services will ensure your IT system is fast, efficient, consistent, reliable and productive. To find out how Fusion’s managed services can help your business contact our team, info@fusionmanageit.co.uk.